Be sure to come by the store. We have a great collection of toys! 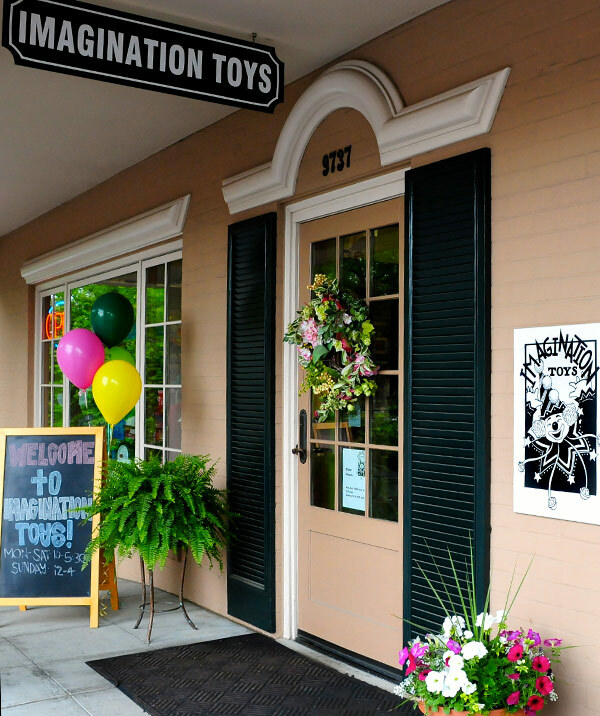 Welcome to Imagination Toys in St Louis , MO! We are so glad you’ve decided to visit our website! Our online store is ready for you, & our brick-and-mortar store is ready with open doors. When you visit us at 9737 Clayton Rd , you can enjoy your time by playing with our wide variety of toys for both young and older kids alike. We are proud to have super educational toys that teach, classic wooden toys, wonderfully cuddly toys, and so much more. Our selection will keep you smiling and playing forever. So take a moment to stop by - look through what we have to offer and we assure you that you will be pleased! If you need any help in finding the perfect toy, please call us at 1-888-250-TOYS (8697), or drop me an email. We're Celebrating 33 years in St. Louis! 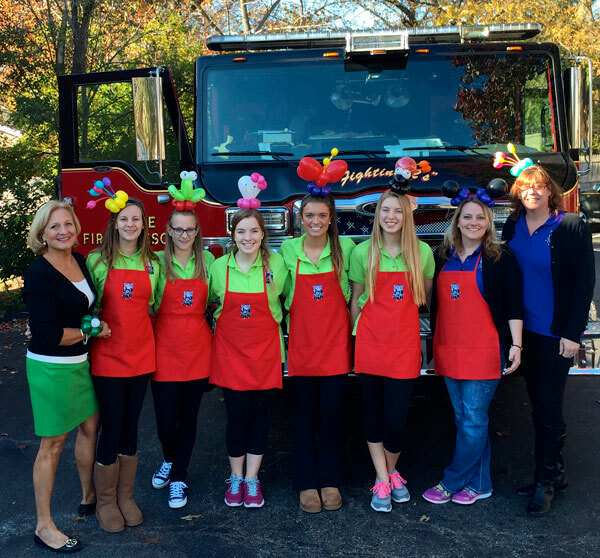 The Imagination Toys Team is here to assist you!